Here’s the most contemporary offering in our Sunday Gospel series, “Protector Of My Soul” by Tony Edmondson, from the 2007 CD release “He Can Make It Right”. 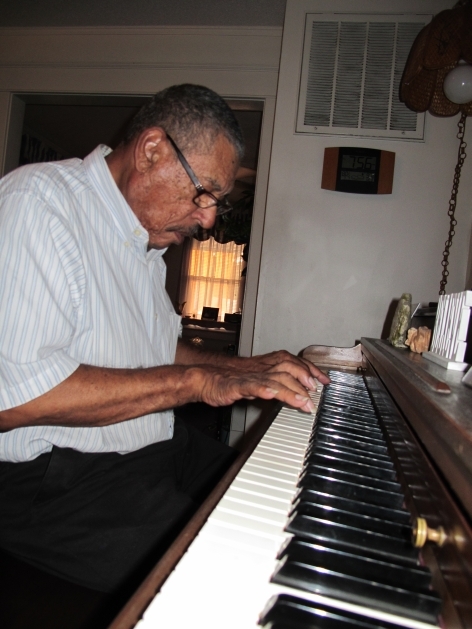 Mr. Edmondson is a singer and guitarist who grew up on the soul scene in Goldsboro, North Carolina. Production credits go to Curtis Brooks and Lindsey T. Parker, two individuals with roots in soul music in nearby Kinston. Enjoy! Carleen & the Groovers photos - located! Another week, another Milestone! 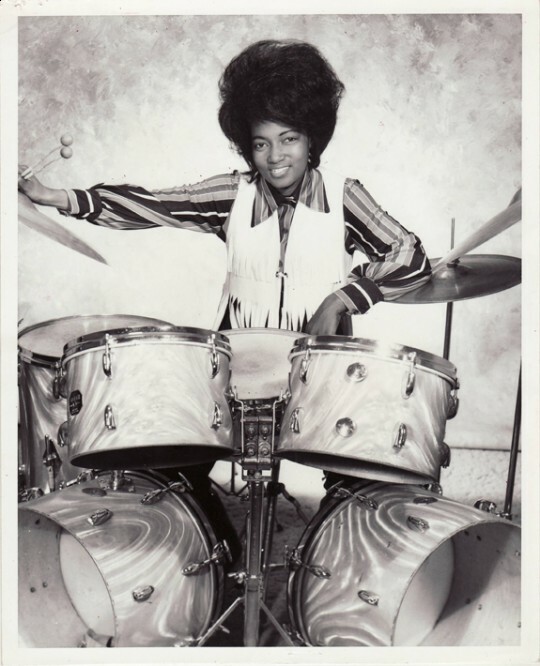 Check out the Now-Again website for recently uncovered photographs of Carleen Jean Butler of the legendary Charleston, South Carolina funk outfit, Carleen & the Groovers. We are excited to announce that we have just located Mr. Charles “Chuck” Wells, a native of Wilson, North Carolina who cut several 45s in the 1960s. One of the sides, “The Love Knot” (Goldleaf 340) has lived on as a Northern Soul spin. More to come….